Bathroom mirrors come in all styles, shapes and sizes but which one is right for your bathroom? In this guide we take a look at the many styles available. Posted By Alan, 22nd Aug 2016. 3 Minute Read. Jump to a mirror style in this post by clicking a link above. A bathroom without a mirror is like a forest without a tree. If you didn’t have a bathroom mirror, where would you practice your interview speech, see the funny faces you pull when you brush your teeth and double check your style whilst you wash your hands? 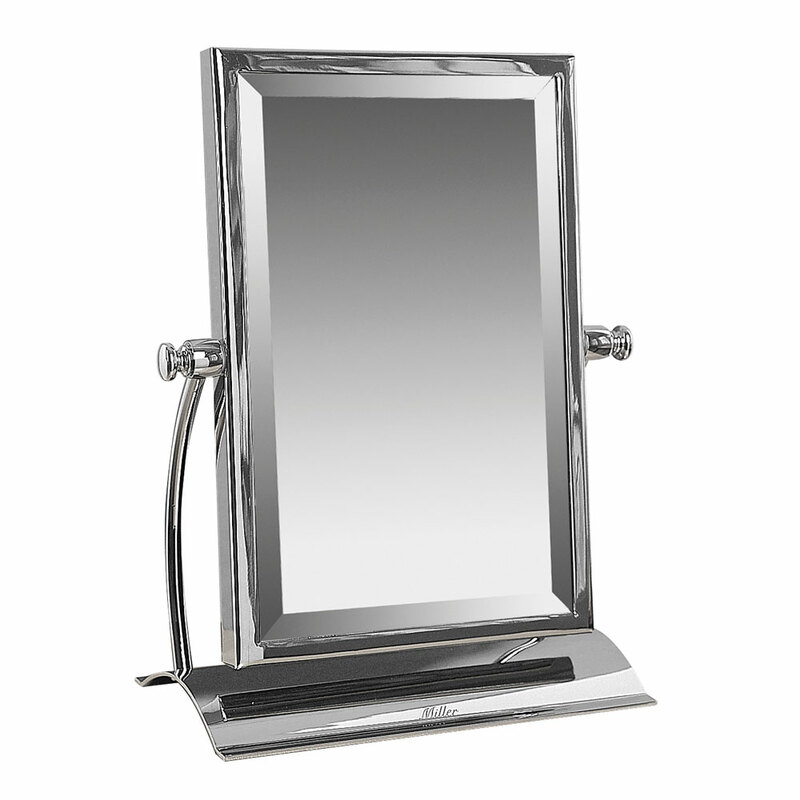 It may seem like one of the lesser items within a bathroom, cloakroom or en suite but without a bathroom mirror we’d be lost. For this simple reason here at Victorian Plumbing, we've decided to compile a list of mirror styles perfect for any bathroom. Image isn't everything! A standard bathroom mirror is generally the style of mirror that comes to mind when you’re feeling least creative. This may sound negative but, some of the best mirror styles are simple and effective. The minimalist look is a hot trend right now and choosing a mirror for your bathroom which has little to no features can be a huge success. 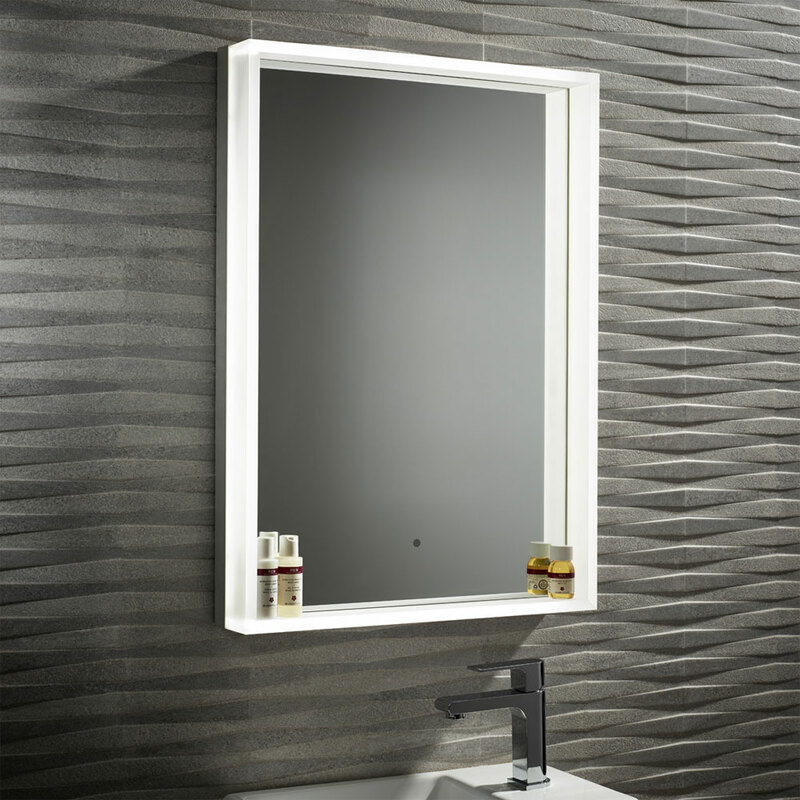 The Opus standard bathroom mirror by HIB features a geometric brilliant cut design to help it stand out from the crowd. The Chesham bathroom mirror by Heritage is built to the highest standards and features this classic traditional design. 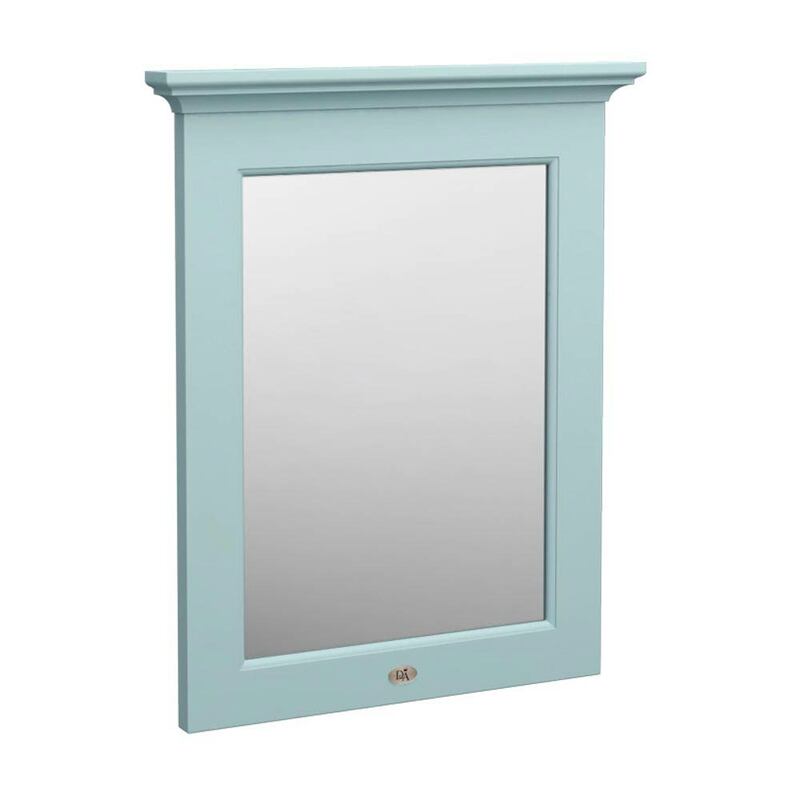 The Downton Abbey traditional bathroom mirror is exclusive to Victorian Plumbing and features this stunning duck egg blue colour! Reflecting on storage space? 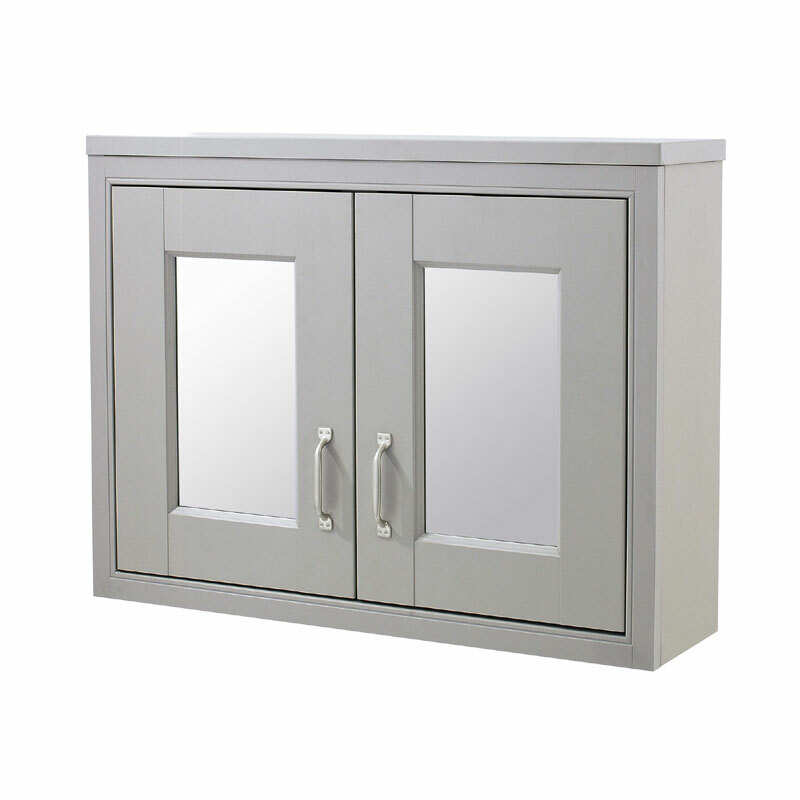 A mirrored cabinet will add a generous and practical space to any bathroom. They’re perfect for hiding away toiletries, medication and Mickey Mouse plasters. 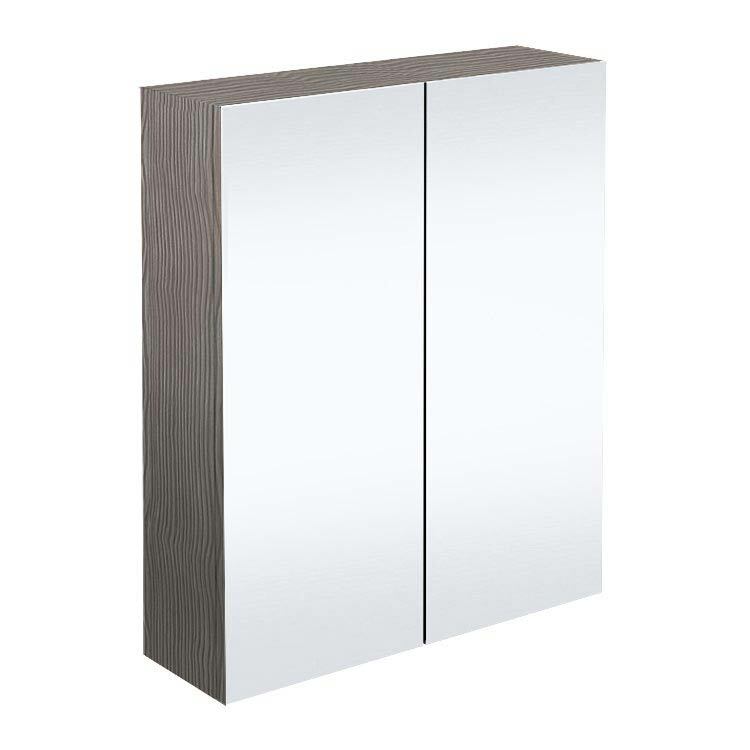 It’s up to you what you store within a bathroom cabinet really but another great element is that you can use the mirrored doors as a normal bathroom mirror. The storage element is an excellent benefit to smaller bathrooms as it utilises wall space and saves precious floor space. The Brooklyn bathroom cabinet mirror by Victorian Plumbing features soft close doors for when you don’t want to wake the rest of the family at night. 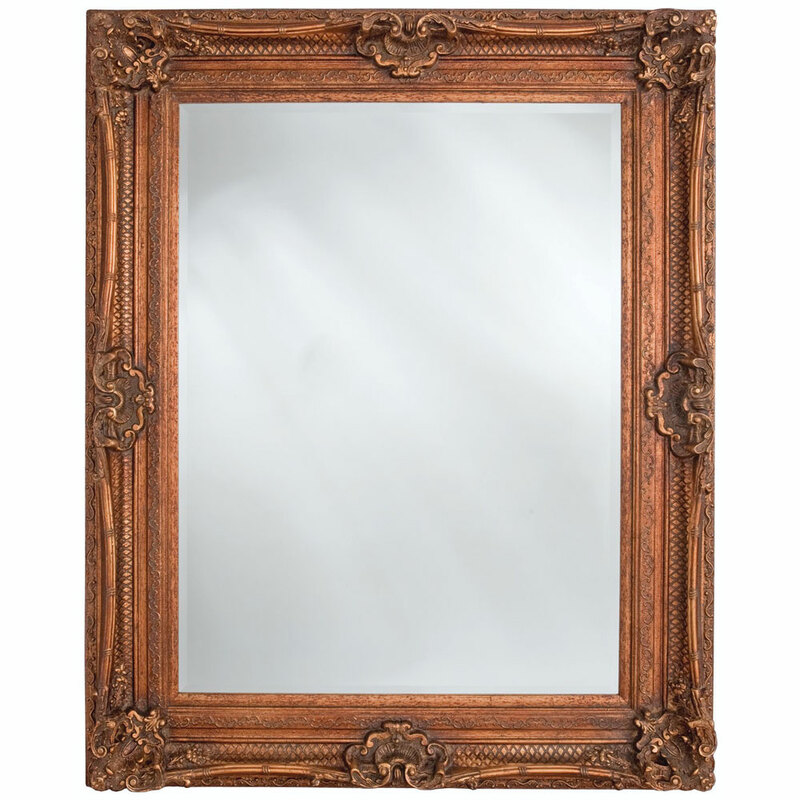 This period style Old London cabinet mirror is manufactured to the highest standards and will look the part in any traditional bathroom. 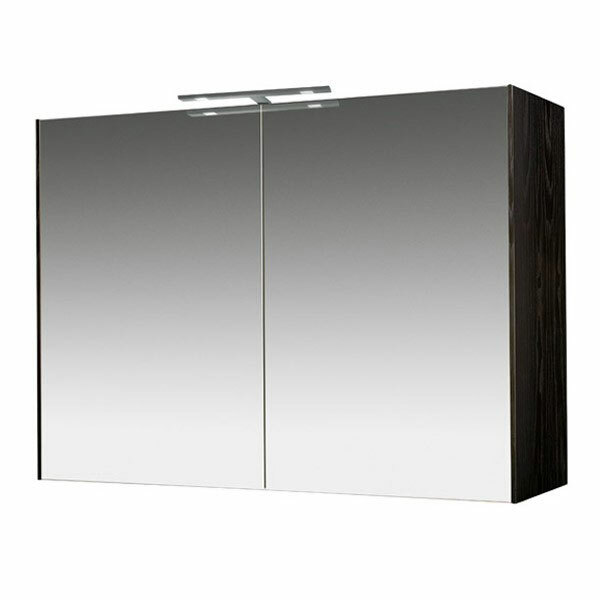 The Nova 80 mirror cabinet by Miller is a luxurious bathroom mirror with a contemporary style. Here’s a bright idea! If you want a bathroom with a completely modern style then turn your attention to illuminated bathroom mirrors. These are not only ultra-cool but they also offer a unique element in comparison to other options. A traditional bathroom may not appreciate a bathroom mirror with LED lights although some rule breakers amongst you may just want to add that extra touch…especially when you see the sensor point technology, fitted with some options, which illuminates the mirror when you wave your hand near it. 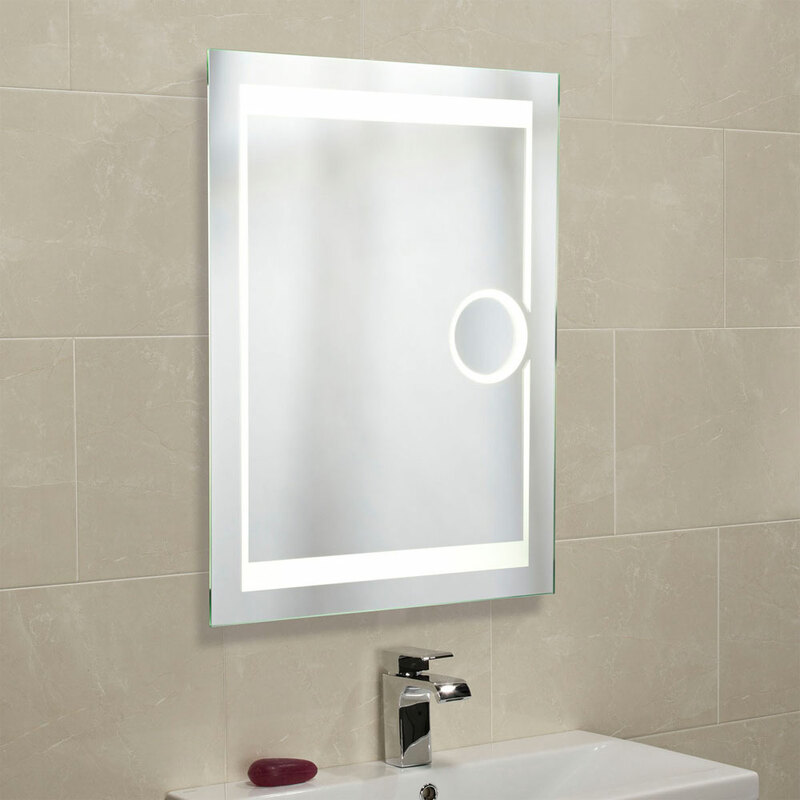 This contemporary style illuminated bathroom mirror by Euroshowers includes motion sensor lighting. 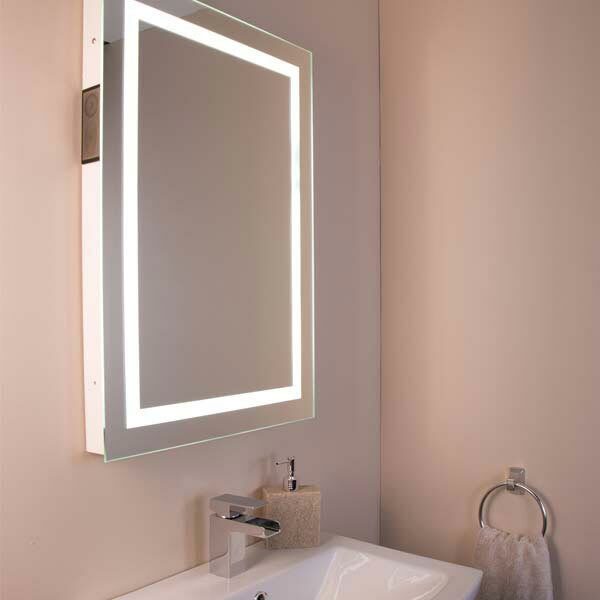 Hudson Reed’s Visage backlit bathroom mirror also works by motion sensor. Simply wave your hand near the sensor and hey presto! Have you ever pictured sound and vision from your bathroom mirror? 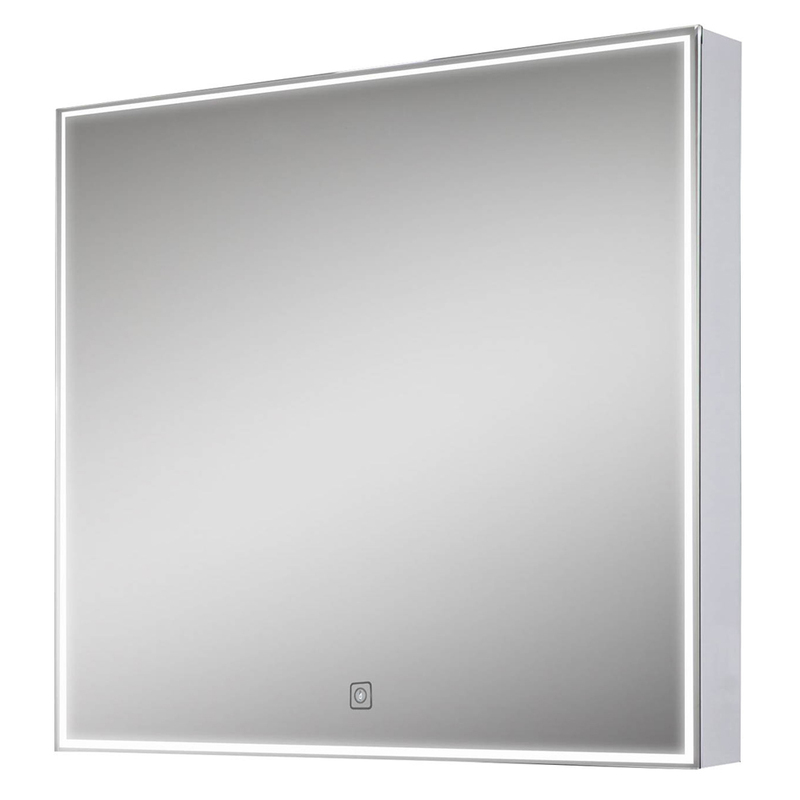 With the Bauhaus Revive 1.0 contemporary style mirror you’ll get sound via Bluetooth technology as well as a clear image with LED lighting and fog free functionality. 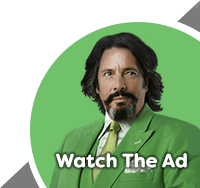 This is no shameless plug! Even though beards are currently very fashionable for men there are still lots of them who shave daily and even trim the ones they grow. That’s why shaving socket mirrors will always come in handy and when beards finally become less trendy, you'll have a complete bathroom suite shaver-ready with one of these bathroom mirrors with a shaver socket. 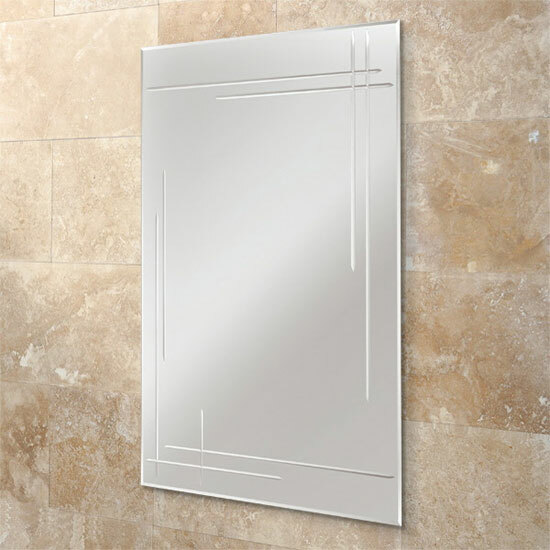 Even if you want a bathroom mirror that has a shaver socket for those just in case moments, maybe when a family member or friend visits, then these great mirrors neatly hide the socket from view so nobody would even know it’s there, unless you tell them. So even beards do go out of style at least your bathroom mirror won’t! 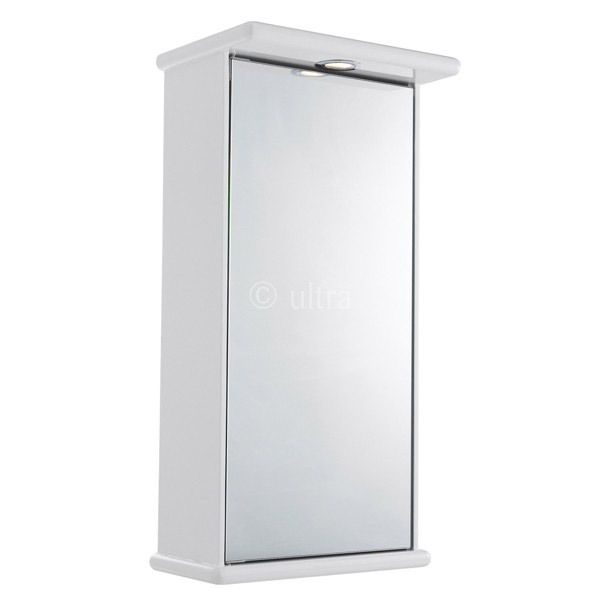 For a bathroom mirror that’s a cut above the rest why not take a look at the Niche single mirror cabinet by Ultra? 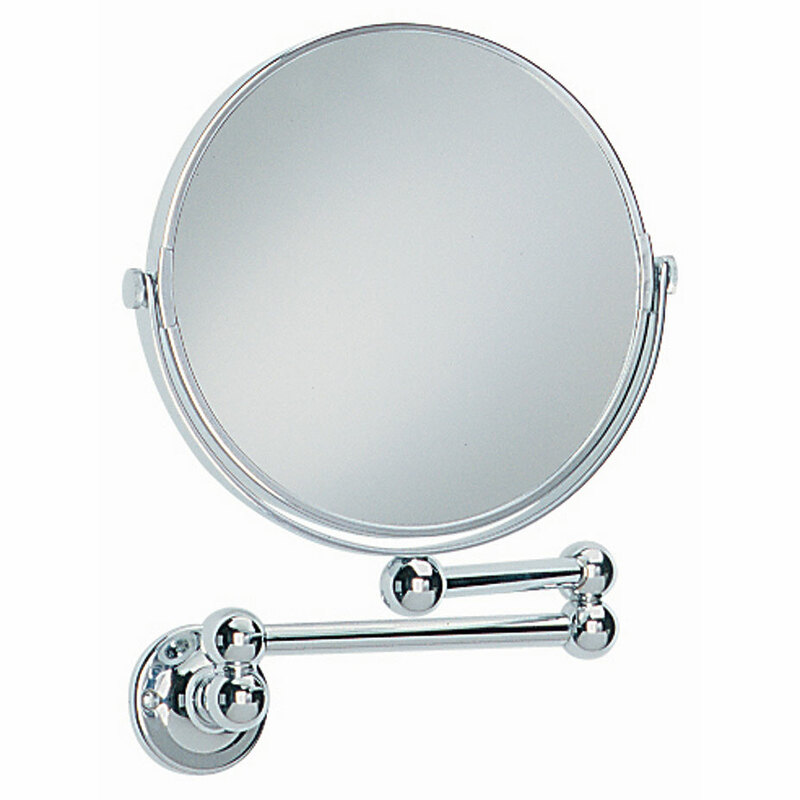 It’s shaving socket feature is the perfect addition to any bathroom mirror. 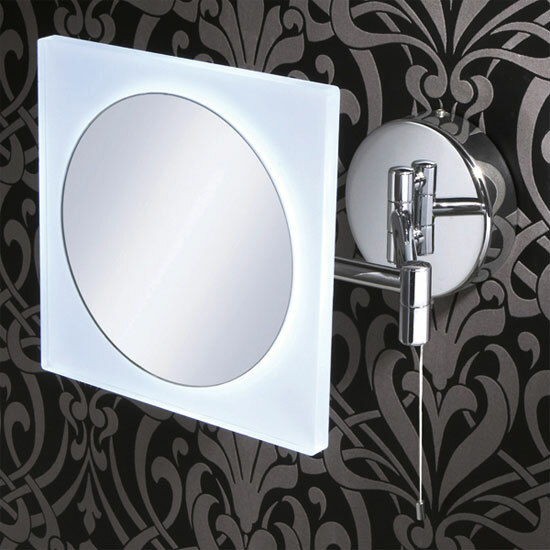 Choosing the Corona backlit illuminated mirror by Roper Rhodes for your bathroom will not only add a toothbrush charger and shaver socket but the inset magnifying mirror comes in handy for those much needed close-ups! 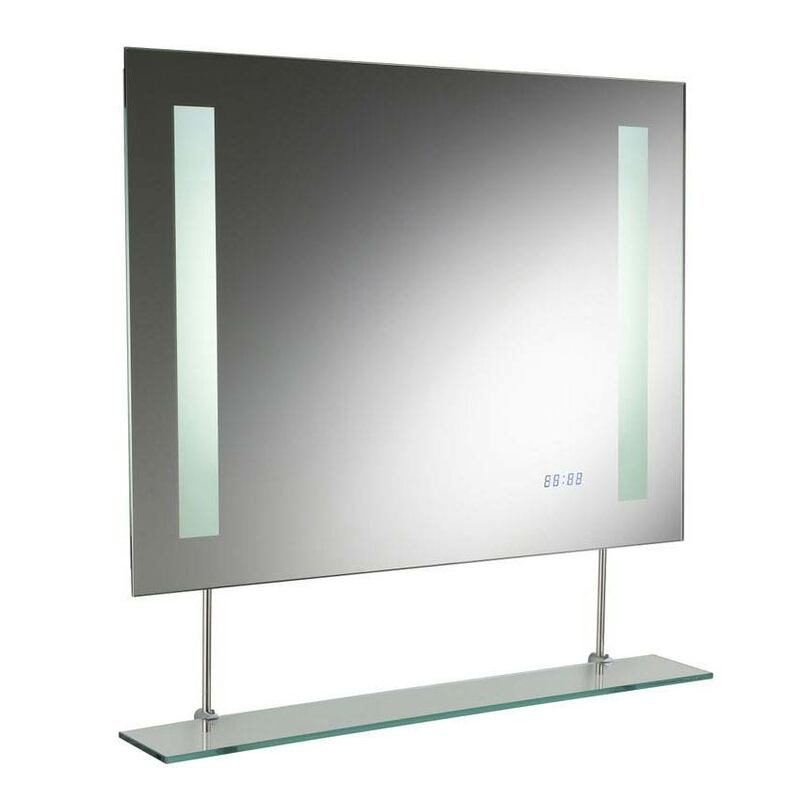 We’re shaving the best till last with the ultra-stylish Keo LED bathroom mirror by HIB. It will surely compliment any contemporary bathroom with its socket shaver feature. 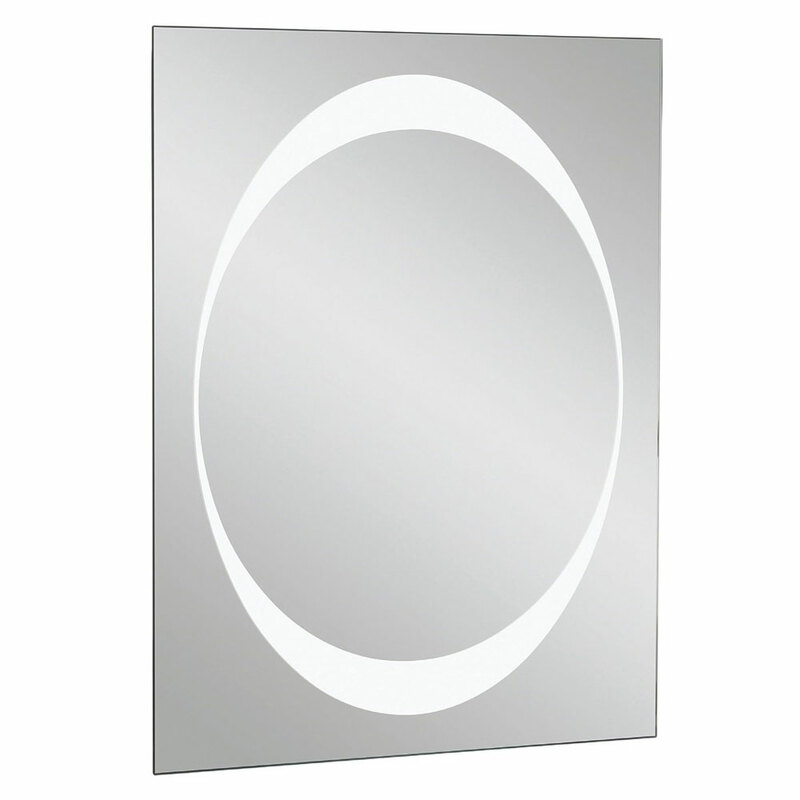 If the bathroom haze is leaving you dazed then it’s time you considered a fog free mirror. It’s impossible to use a bathroom mirror which has steamed up, unless you want to write somebody a message, and you can guarantee you’ll always need to use the mirror urgently when it is all misty. Instead of leaving streaks and hand marks on your bathroom mirror just to get a blurry reflection choose a mirror with a de-mister. 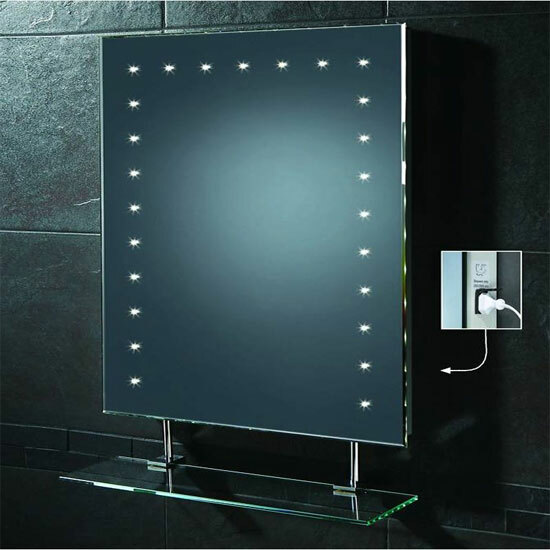 The LED square mirror by Euroshowers not only lights up any bathroom brilliantly but its mist-free feature ensures full visibility in the steamiest of situations. 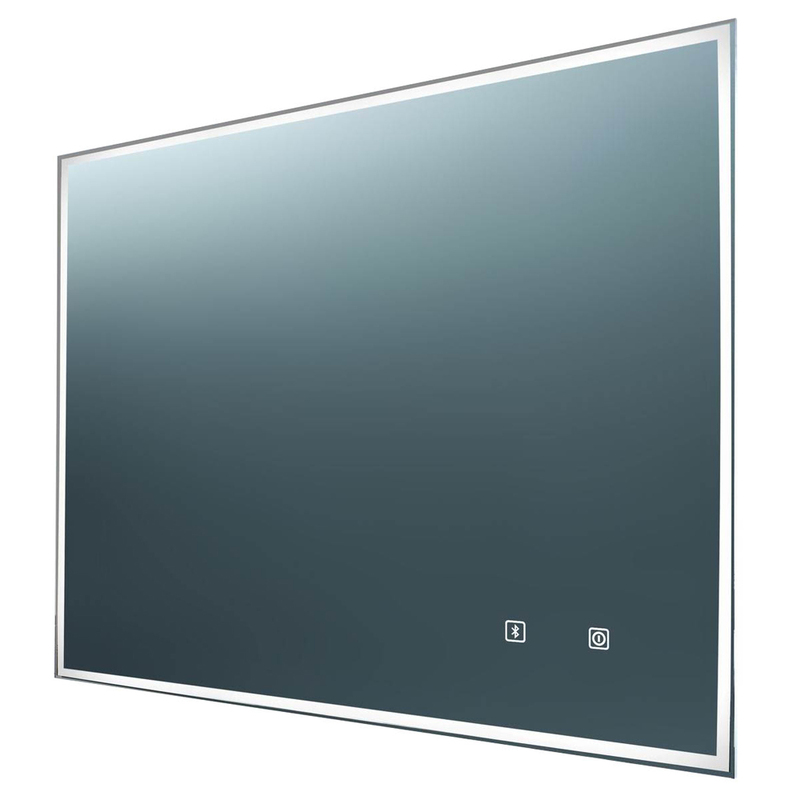 The Aura illuminated bathroom mirror by Roper Rhodes will shine in any bathroom, cloakroom or en suite and will always remain clear with its steam-free demister pad. This bathroom mirror by ProofVision will bring music to your ears via Bluetooth technology. It’ll also stay crystal clear even during the hottest of showers. The foundation of any bathroom! Small, discreet and incredibly useful; cosmetic shaving mirrors can be used by everyone for a whole multitude of purposes; the obvious being shaving and applying makeup. They come in a variety of shapes, sizes, styles and finishes, and will never be a wasted purchase for your bathroom. Whether you’re male or female; always look to add one of these mirrors to your bathroom, cloakroom or en suite to increase functionality and style. It can be a quick and cheap way to increase the amount of bathroom furniture you have too! This Heritage extendable mirror features a normal mirror on one side and a 3x magnified mirror on the other side. It’s also elegantly designed to complement the heritage bathroom taps range! This classic bevelled table mirror by Miller is the ultimate in luxury cosmetic shaving mirrors and features a stylish polished chrome frame. This stunning Aries extendible cosmetic shaving mirror by HIB is illuminated and magnified by 3x. It sits on a multi positional arm and the extendible arm provides added practicality in any bathroom. We hope you found this bathroom mirror guide useful and enjoyable to read. We’ve tried to give you a better understanding of the options available to you when you’re purchasing a bathroom mirror in the future. If you have found this article helpful please feel free to share it with friends and family or if you’d like to leave us a comment with your feedback and suggestions simply comment below. Once you've chosen the perfect mirror for your bathroom you'll probably want to know how to hang it up on the wall! Why are Scandinavian style bathrooms so popular? Discover 6 Grohe products you'll want to have in your new bathroom (...and kitchen).